I've always believed that beauty isn't just about looks, sometimes, its how you carry yourself in such a way that makes you unique and showing your own style. During the Skintech's Bloggers event, I came to know more about its brands, Fiona Cologne and Grips. 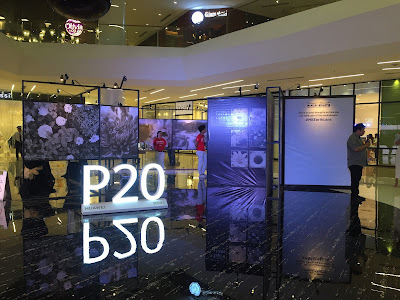 Now let me tell you more about their super awesome products that are truly for the young and young at heart. Being a big fan of cologne and perfumes, Fiona makes me feel young again. 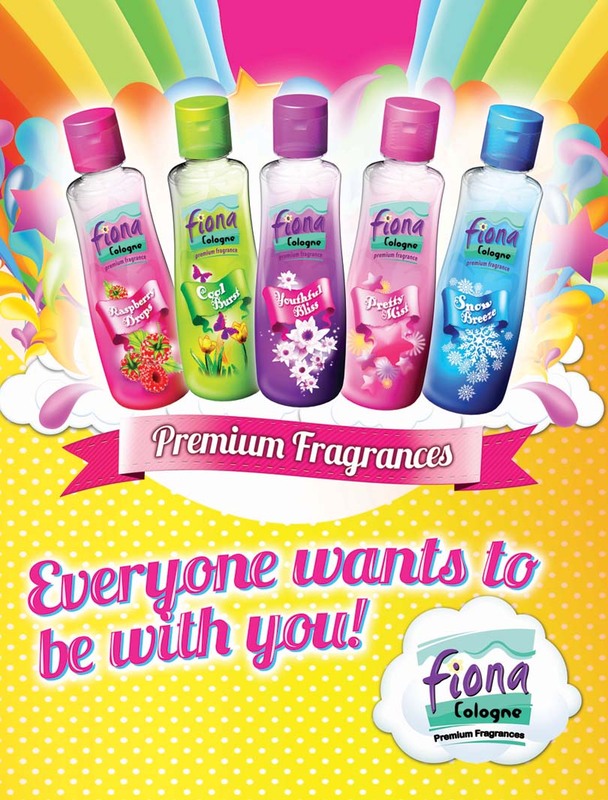 Its fresh, floral and fruity scents are all perfect especially in the upcoming season - SUMMER! Let me begin with the packaging - see how colorful they are? For someone as kikay as me, that alone could be the reason I'd stuff myself with these fragrances. But what's more to love is how they can keep you smelling fresh, clean and girly for 6-8 hours. Yes, these babies can outlast your usual cologne because they use the top quality fragrant oils that are used all over the world. Form local roots, Fiona Cologne can already level to the other perfume brands. 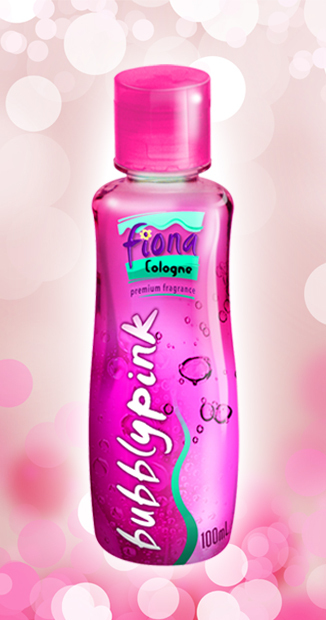 Bubbly pink consists of cassis and peach. This smells powdery fresh for me. Ice Glacier is a mix of nectarine, green notes, and lavender. This would make you feel cool, as if you're surrounded by snow. The Cool Burst Scent is perfect for those who are looking for colognes that are not too strong, yet still fragrant to last for hours. Pretty Mist is one of my favorites because of its strawberry scent. 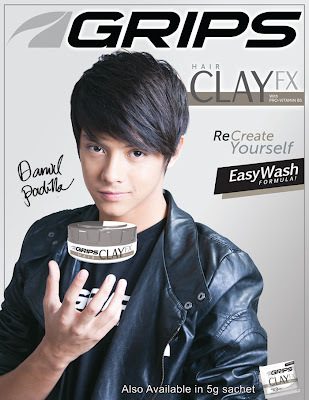 And yes, the packaging looks so young and happy, just like me! Raspberry Drops, on the other hand is definitely for playful kids. This will definitely protect them from smelling like they played under the sun for hours. 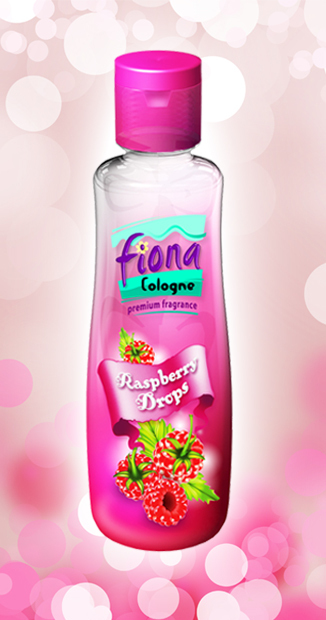 The mixture of raspberry, white flowers, and white musk is a perfect combination. Youthful Bliss is another fruity scent that's made from freesia, jasmine, and sandalwood. I recommend this for the teens who just love that fresh fragrance. 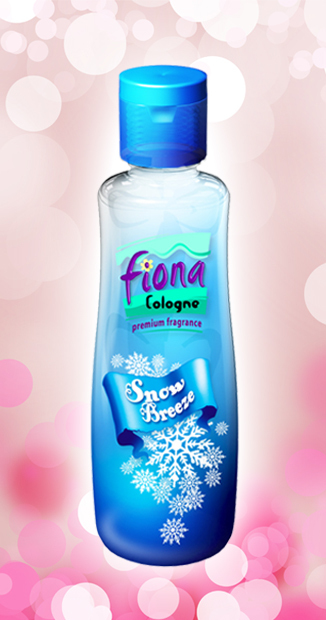 Last but not the least, Snow Breeze helps you revitalize your senses. 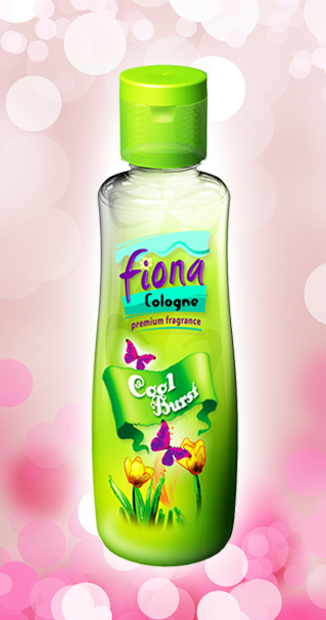 Fiona colognes are available in five sizes such as: 25ml (Php 15.00) , 50ml (Php 24.75), 75ml(Php 34.00), 100ml (Php 39.00) fliptop bottles and 50ml spray bottle (Php 35.25). This is handy especially when you are exposed outdoors. 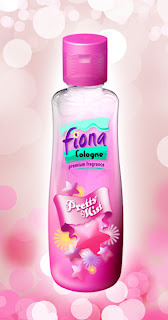 I remember using Pretty Mist before going home and even if the MRT ride was crowded, I still managed to smell fresh than my seatmates. And with its price, what's not to love? 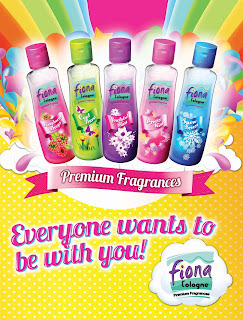 Make everyone want to be with you just by using Fiona Colognes. For more info, LIKE their Facebook Page at www.facebook.com/fionacologne and Twitter at @FionaCologne. Now if your want your boy crisp and clean, then Grips are perfect for them to use. 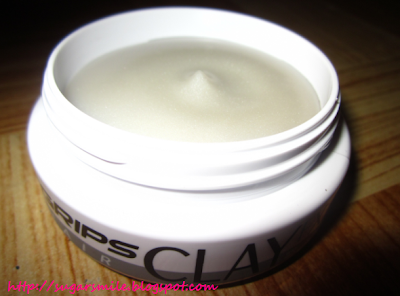 I've always thought that Pro-Vitamin B5 are limited to shampoos alone, but when I saw the Grips Hair Wax and Clay FX, it also includes the same hair vitamins that adds nourishment to your locks. I am happy to know that what I am recommending to my boyfriend, (and he now uses is religiously) is not just there to gain more pogi points, but also helps him style his hair easily. Grips Hair Wax also has the FlexiStyle feature so you can use it anytime, without the hassle of wasting your precious minutes. They are available in 3 variants-- "Hard and Shiny", "Extreme Hard and Mat", and "Hard and Mat" that are both in 75g jars and 5g sachets. 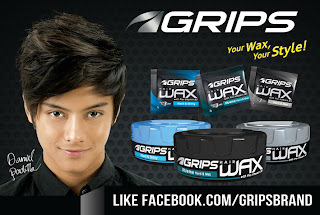 Grips Hair Wax Hard and Shiny retails for Php 81.75 (75g jar) and Php 3.40 (5g sachet), while Grips Hair Wax Xtreme Hard & Mat sells at Php 85.00 (75g jar) and Php 3.63 (5g sachet) and Grips Hair Wax Hard and Mat is available at Php 81.75 (75g jar) and Php 3.40 (5g sachet). See how you can make yourself pleasant and fresh? Let Skintech Products help you, so you could be more confident and you can face the day with a more better you. I agree with your first statement, beauty is all about the way you present yourself to the world which includes being confident. Not just how you look. 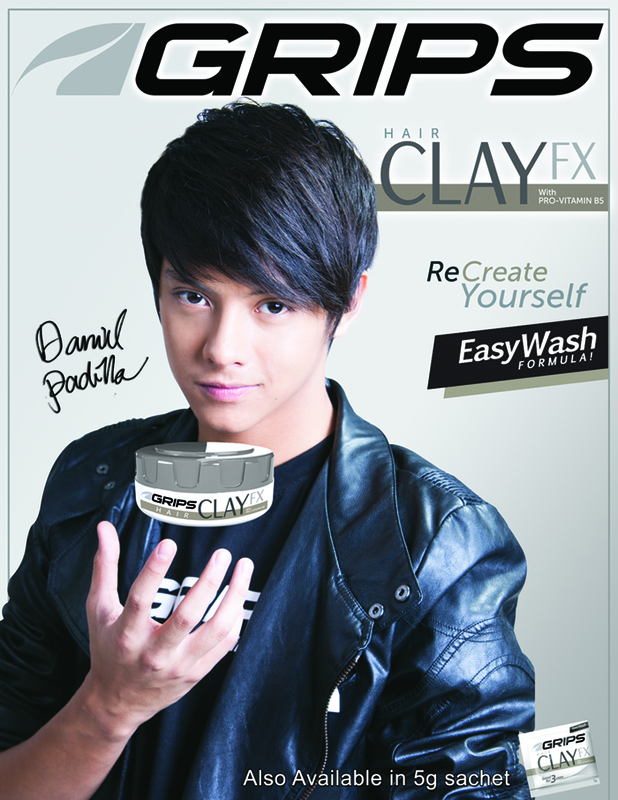 Looks like a good gel and wax product. It's a bit difficult finding the right one because of the different hair needs.